Nonetheless, up to now, the genome of the olive tree were unknown. The genome regulate such factors as the differences among varieties, sizes and flavor of the olives, why the trees live so long or the reasons for their adaptation to dryland farming. 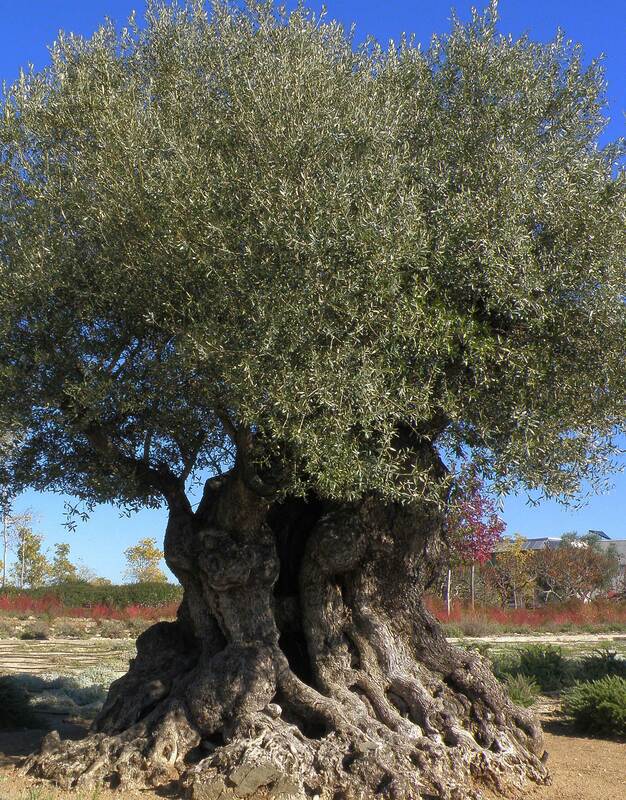 Now a team of researchers from the Centre for Genomic Regulation (CRG) of Barcelona, the Real Jardin Botánico (CSIC-RJB) and the Centro Nacional de Análisis Genómico (CNAG-CRG), has brought new insight to the genetic puzzle of the olive tree, by sequencing the complete genome of this species for the first time ever. The results of this work, fully funded by Banco Santander, have been published this week in the groundbreaking Open Access and Open Data journal GigaScience. The article will pave the way to new research work that will help olive trees in their development and protecting them from infections now causing major damage, such as the attacks of bacteria (Xilella fastidiosa) and fungi (Verticillium dhailae). The next step, researchers say, will be to decode the evolutionary history of this tree, which has formed part of old-world civilizations since the Bronze Age. At that time, in the eastern Mediterranean, the process of domesticating wild olive trees that led to today’s trees began. Later, selection processes in different Mediterranean countries gave rise to the nearly 1,000 varieties of trees we have today. Knowing the evolution of olive trees from different countries will make it possible to know their origins and discover the keys that have allowed it to adapt to very diverse environmental conditions. It will also help discover the reasons behind its extraordinary longevity, as the trees can live for 3,000 to 4,000 years. That longevity makes the olive tree we have sequenced practically a living monument,” says Gabaldón. “Up to now, all of the individuals sequenced, from the fruit fly (Drosophila melanogaster) to the first human being analyzed, have lived for a certain time, depending on their life expectancy, but then died or will die. This is the first time that the DNA of an individual over 1,000 years old, and that will probably live another 1,300 years, has been sequenced.” say Gabaldón and Vargas.